As a contact lens users myself, I know how uncomfortable it can be to accidentally place two lenses in the same eye. To have 27 of them stuck over an eyeball without realizing it sounds impossible, yet that’s exactly what happened to one British woman. According to a case study published this month in the British Medical Journal (BMJ), the 67-year old had traveled to Solihull Hospital last November for routine cataract surgery. While she had complained of dryness and discomfort in her eye, which the patient put down to aging, the surgeons were amazed by what they found. The "bluish foreign body" they discovered turned out to be 17 lenses stuck together with mucus. Ten more were found upon further examination. “None of us have ever seen this before,” specialist trainee ophthalmologist Rupal Morjaria told Optometry Today. 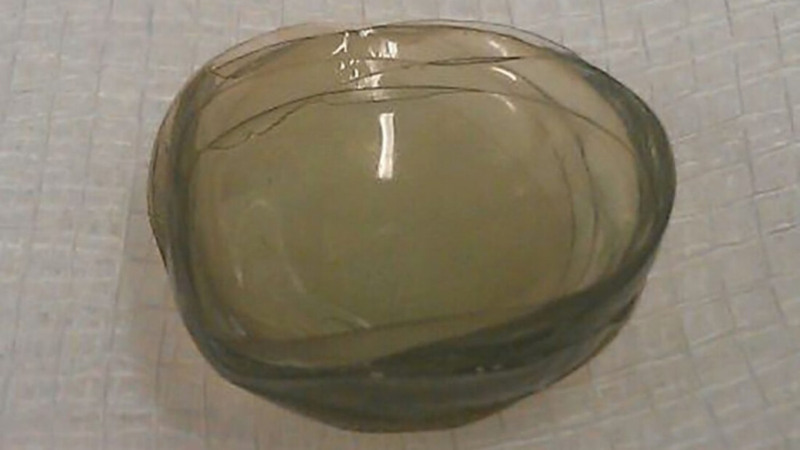 The woman said she felt much more comfortable after the lenses were removed, and was just as shocked as the surgeons to discover they were there. The woman had worn contact lenses for 35 years but did not attend regular optometrist appointments. She had reduced vision in her right eye and deep-set eyes, which could have contributed to the lenses becoming lost. The woman in question did have a lot of bacteria in her eye, but no infection was present. Her cataract surgery was postponed until the bacteria cleared.